Whether it is your personal or company asset (home, office, furniture, equipment, cargo, stocks ,etc) or your liability exposures, advisers are able to arrange competitive coverage and take care of your servicing and claims. Our advice and services are provided FREE. 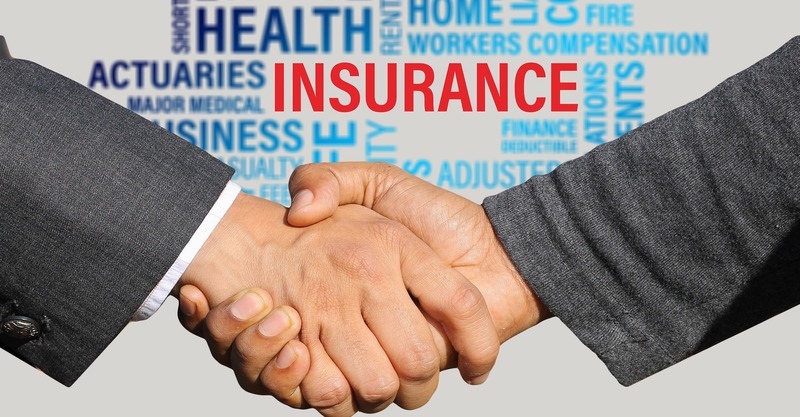 We are compensated by commissions by the insurance companies to compete for your business and we have better negotiating power and market information to obtain good terms for you.